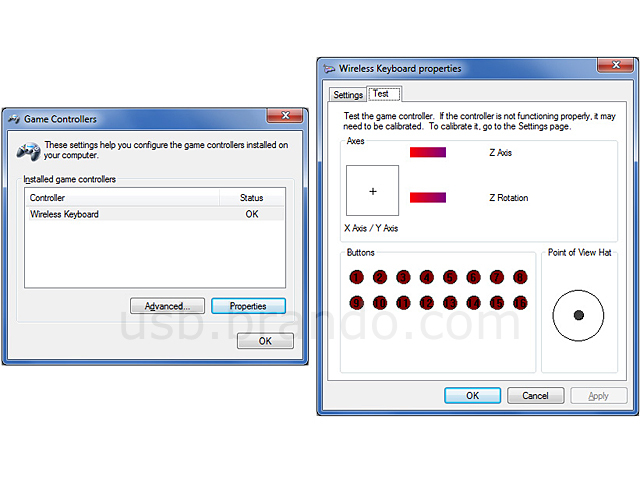 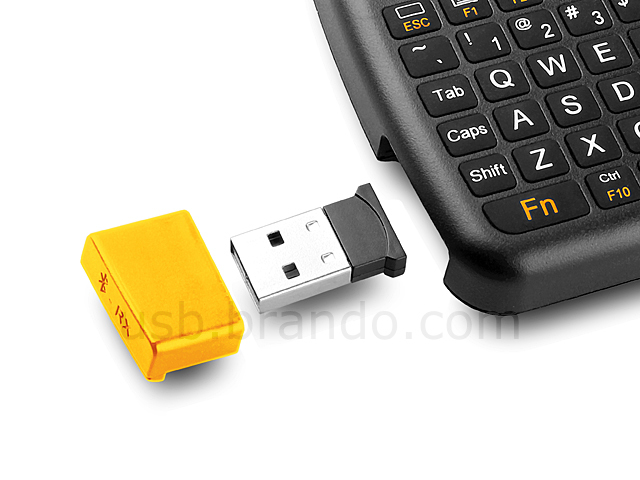 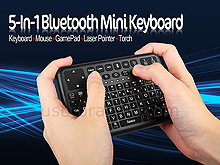 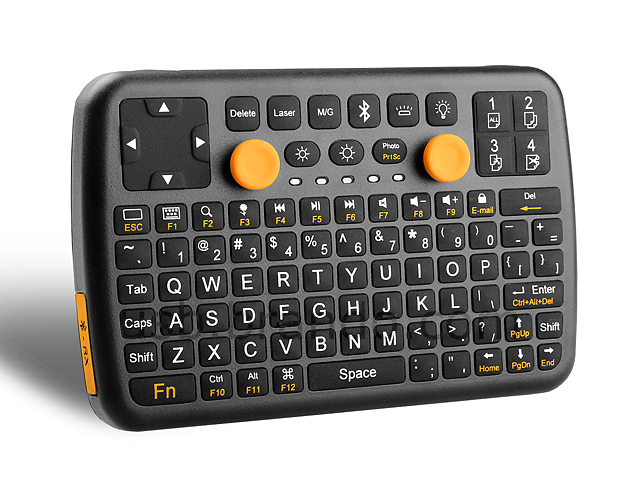 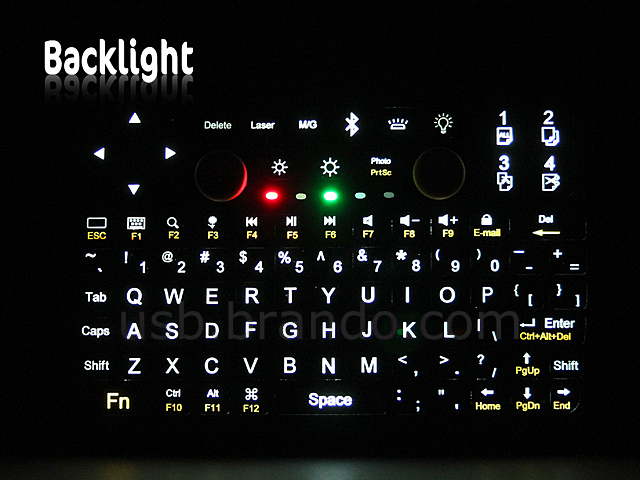 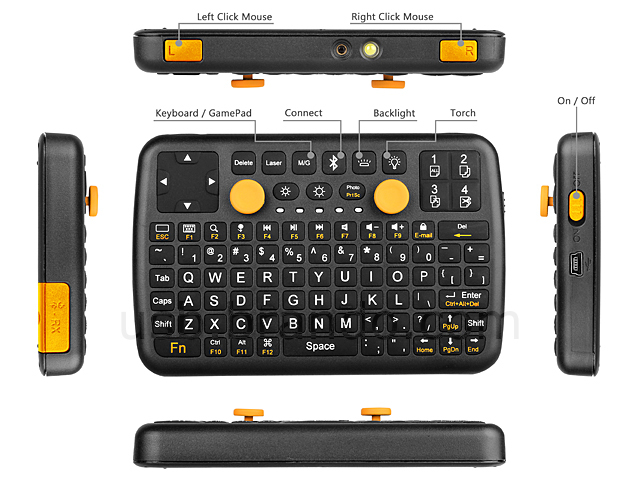 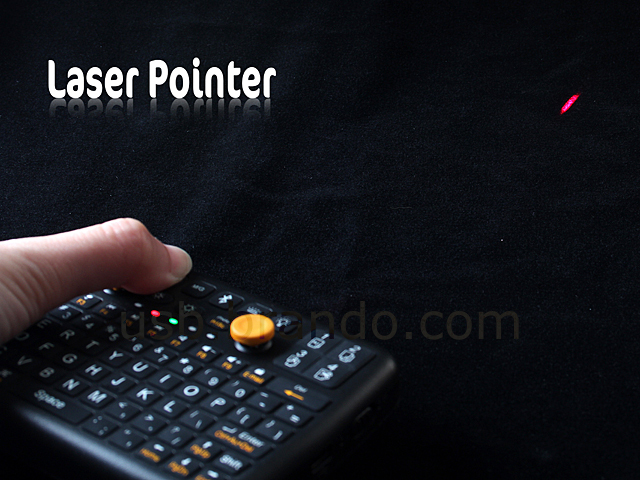 The 5-in-1 Bluetooth Mini Keyboard is a palm-sized keyboard which consist of 94 key + Mouse + Game Pad + Laser Pointer + Torch. 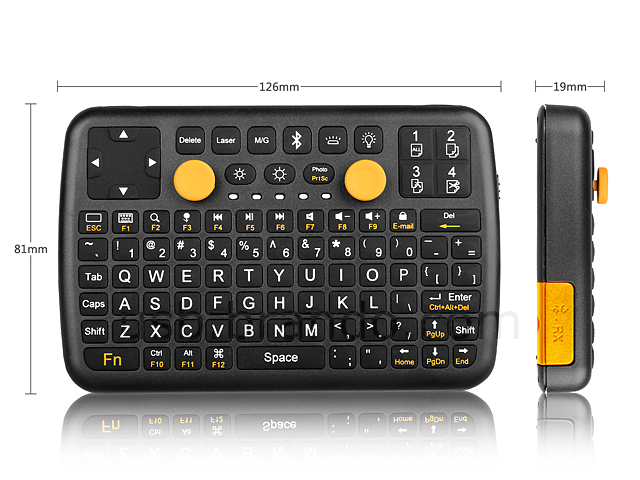 Its portable and small size that can be used for travel, school, or any other working environment. 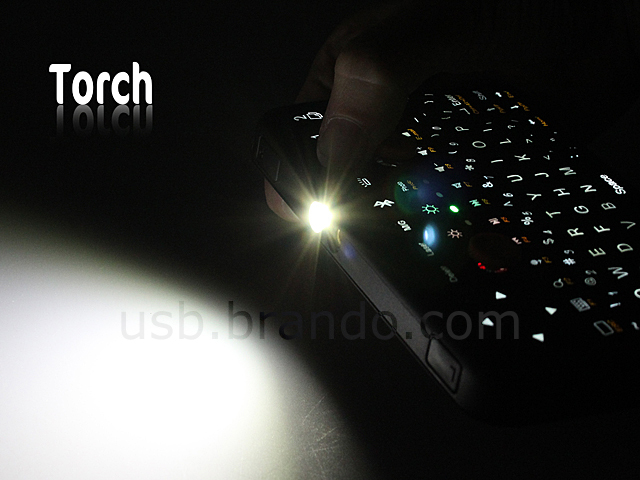 It is especially suitable for HTPC.